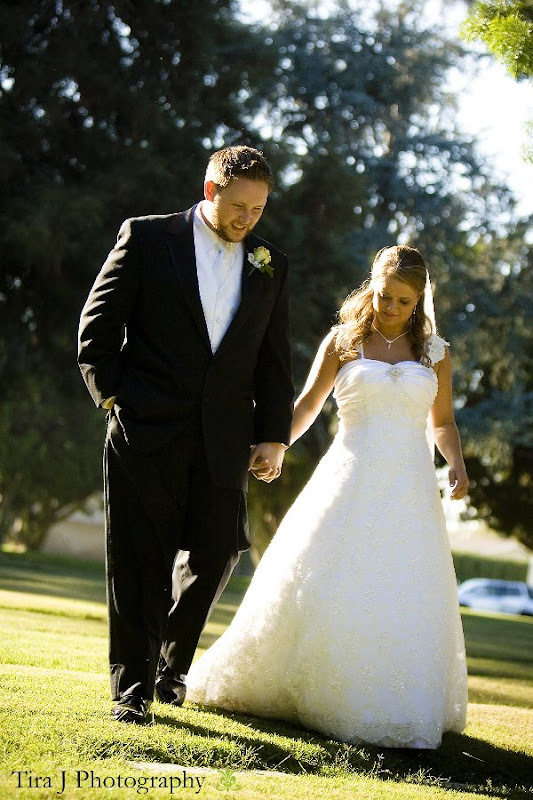 This past Saturday, two people declared their love for each other before God, their family and friends. They were the most calm couple I had ever seen before a wedding, and nothing was going to stop them from tying the knot. Jason and Kara joined as one in marriage at Waverly Chapel in Santa Ana, and I had the opportunity to assist Christopher Wren for the day to document this momentous occasion. Their engagement pictures were done by one of our friends, Jasmine Star. The day started off with my going to the home where the reception was going to be held to document the bride and her bridal party getting ready. Seriously, Kara was so calm, and her bridesmaids were hilarious. As the final few were getting their makeup done, we watched the Office. And I have to mention, that Jason is so romantic! He left Kara these little notes in her room, declaring his love for her. I hadn't met Kara until Saturday, and we hit it off great, and laughed at everything! 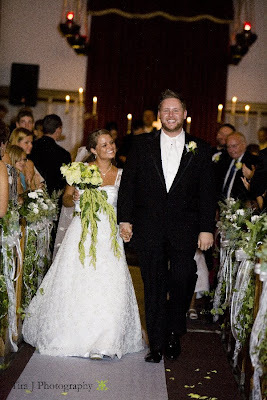 Kara's beautiful wedding dress was hand made by her grandmother. It took her approximately two months to finalize this gorgeous work of art. The granddaughters are lined up to have their grandmother make their wedding dress. The detail was exquisite, and it fit her perfectly. 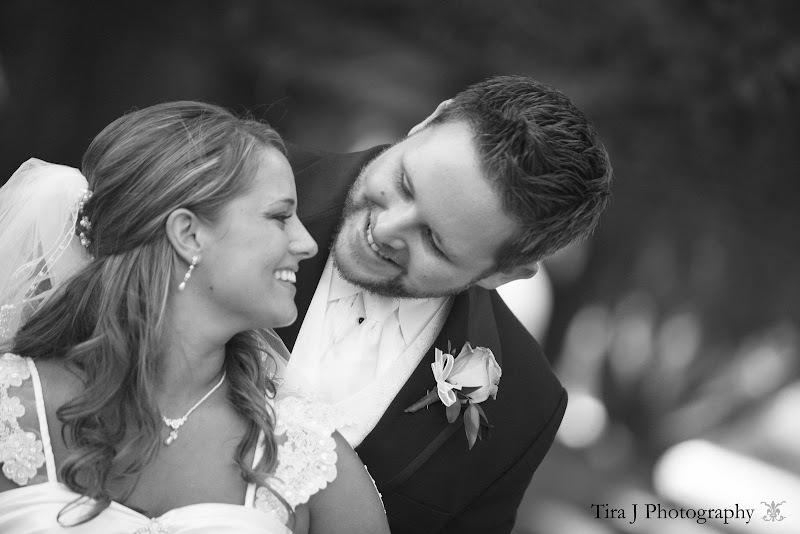 Jason and Kara opted for a first look, which I highly recommend! 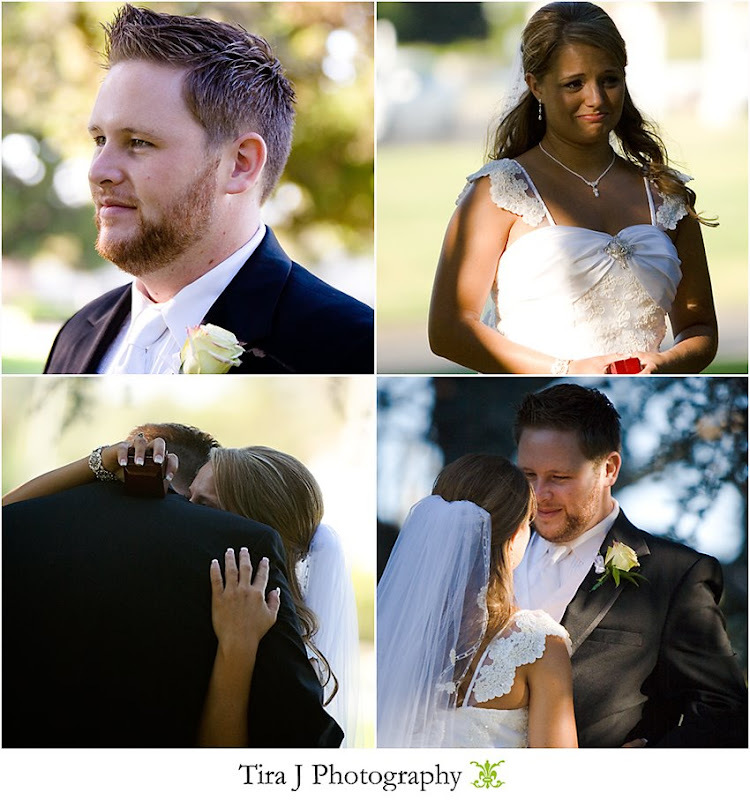 This is the perfect opportunity for the bride and groom to have some special moments together. It was the most beautiful part of the day, and I think I shed a few tears behind the lens. 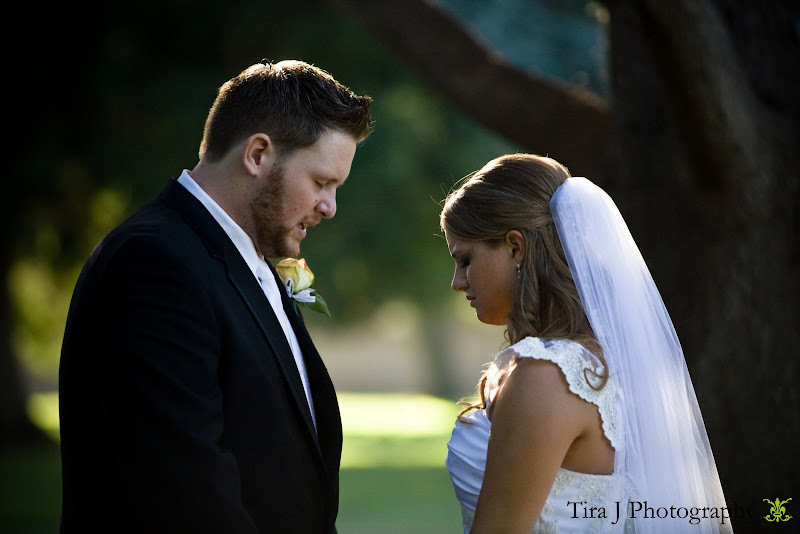 They were so tender with each other, and then prayed before we continued photographing before the ceremony. Jason is the fantastic customer service dude behind Showit Fast Inc., and his boss is Todd Watson. 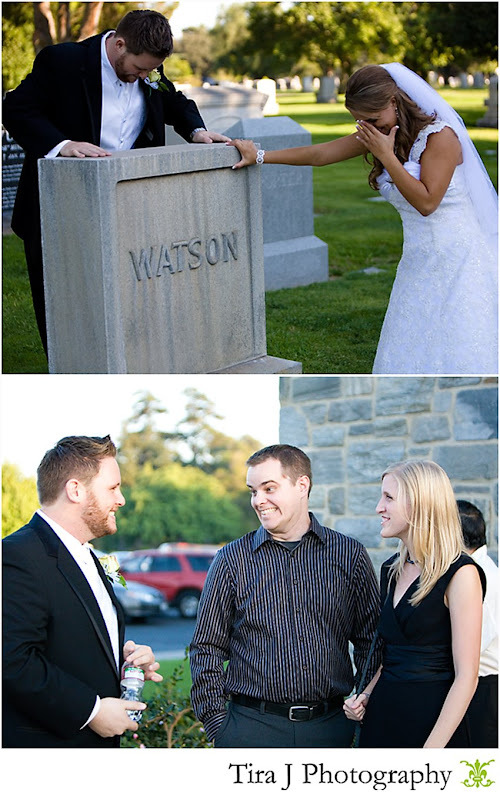 Hence the reason we have a picture of Jason and Kara at a tombstone of WATSON, pretending to mourn. (we apologize in advance if anyone is offended by this). We love you Todd! Not a detail was missed from the prep before the ceremony, the ceremony, and the reception. Although, this was the very first wedding I have been to where the groom got a bloody nose. Later, we found out it was due to the heat and stress. Poor guy! 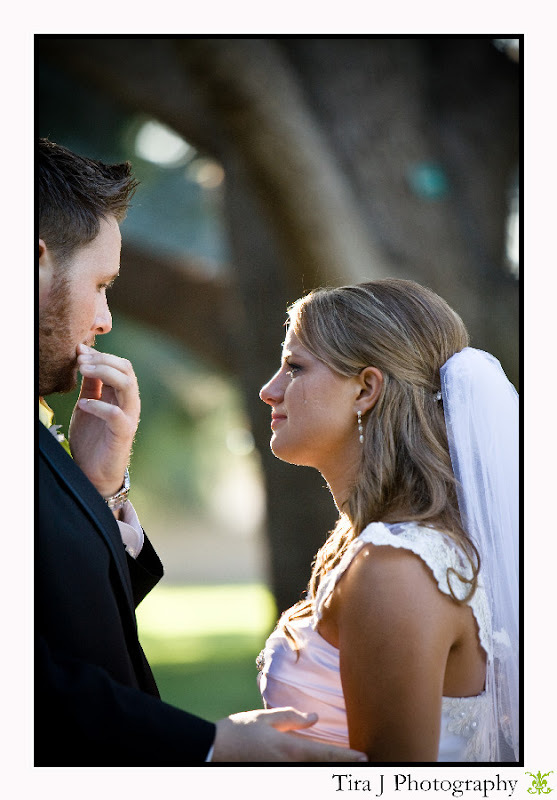 Kara's father and stepfather joined her at the alter while Jason took care of his nose. The ceremony was filled with love, peace, hope for a new day. 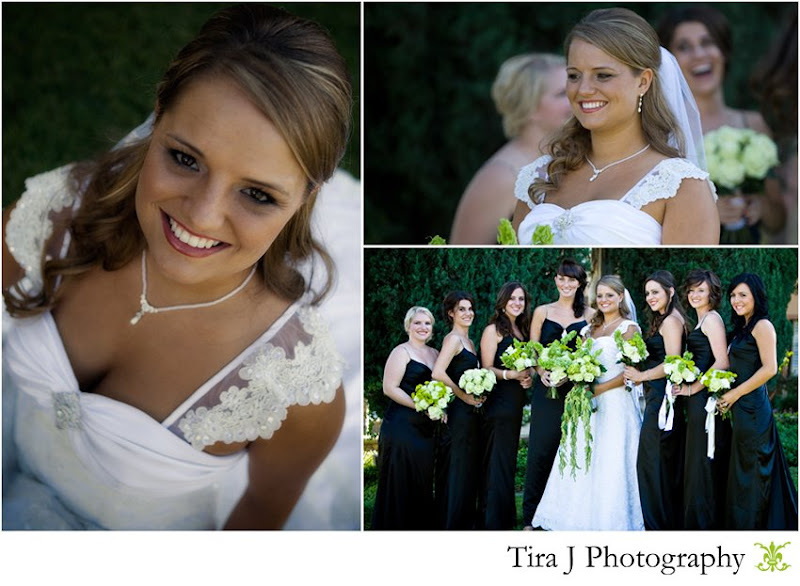 The reception was a beautiful celebration and the joining of two families. 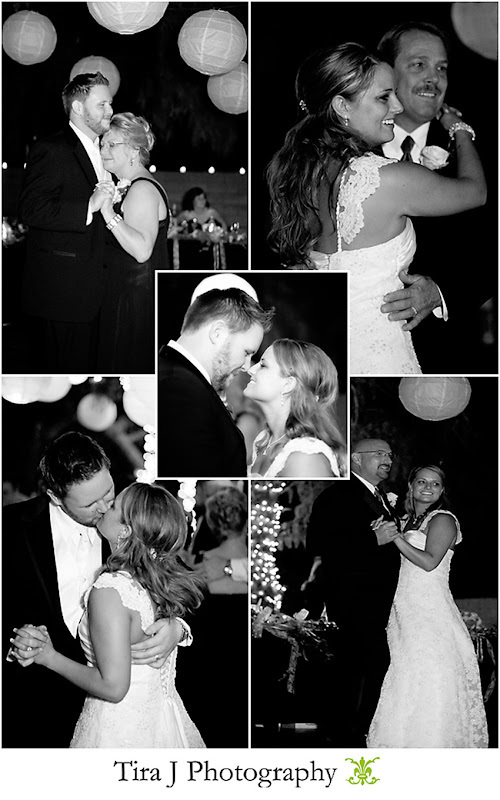 Some of the most memorable moments were when Kara's sister gave the most beautiful speech and toast, Kara wrote and sang a song for Jason, and as the father / daughter, mother / son dances took place, they created individual slideshows for them. When Jason and Kara did their first dance, all of the guests surrounded the dance floor with sparklers and candles, celebrating their love. 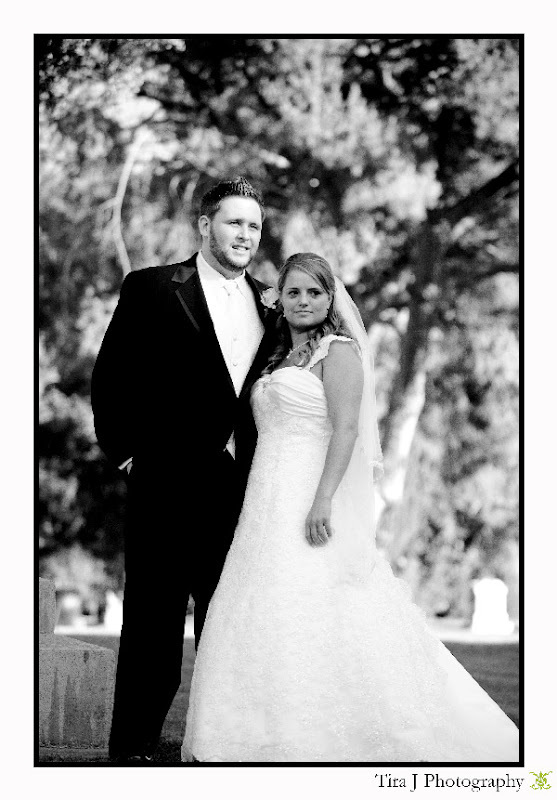 Kara and Jason, congratulations to you both. I hope you have a wonderful honeymoon, and celebrate your love for one another each and every day. I am honored to have witnessed your special day. 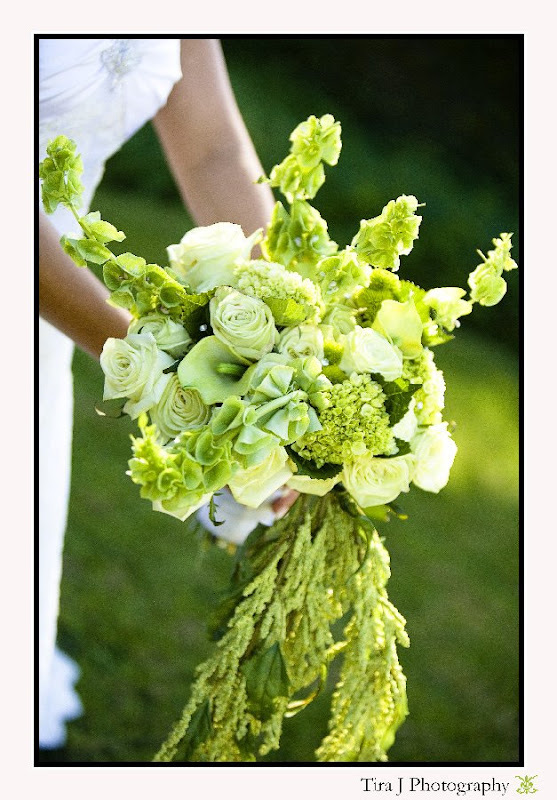 *you can check out additional pictures and a slideshow by visiting Christopher Wren's blog! Special thanks to Jodi from MCP Actions and her amazing Blog it Boards! I could not have created these amazing collages without her. Wow! 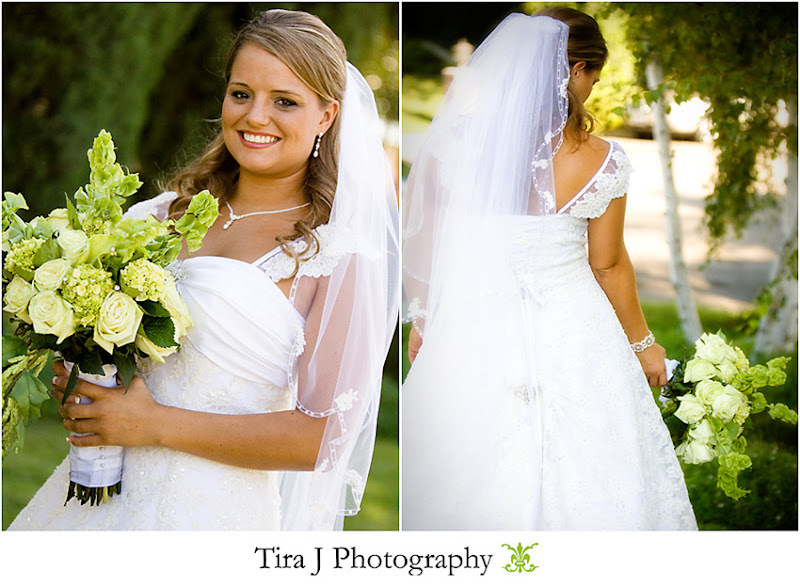 Great job, Tira J! You definitely have a creative eye. Great job, Tira! Rock it out, girl! I love the montages you put together... it's like they already have an album! It was great to shoot with you. 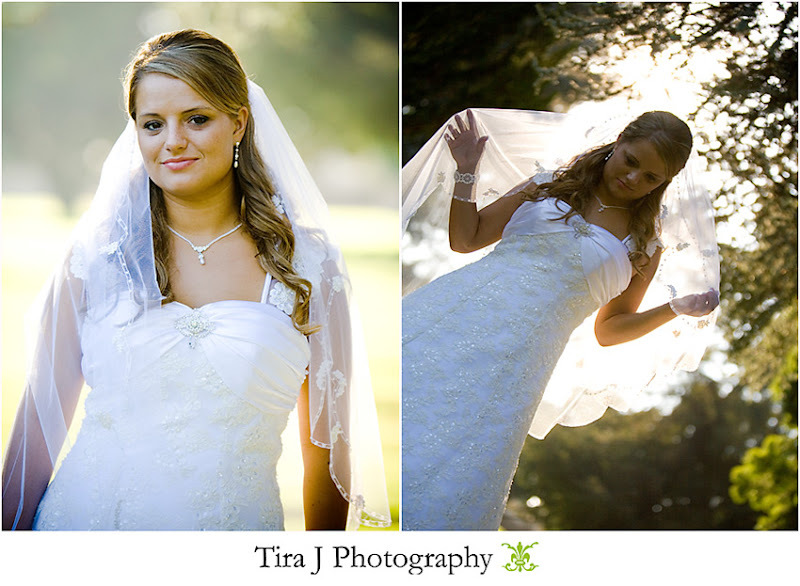 Love the shot with the light in her veil. Awesome! 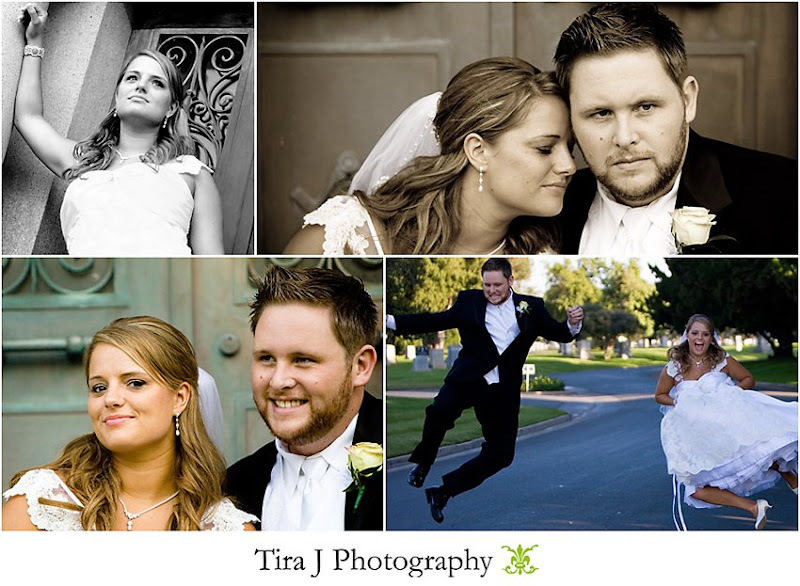 I found you through a blog of a blog and I must say, you ROCK as a photographer! 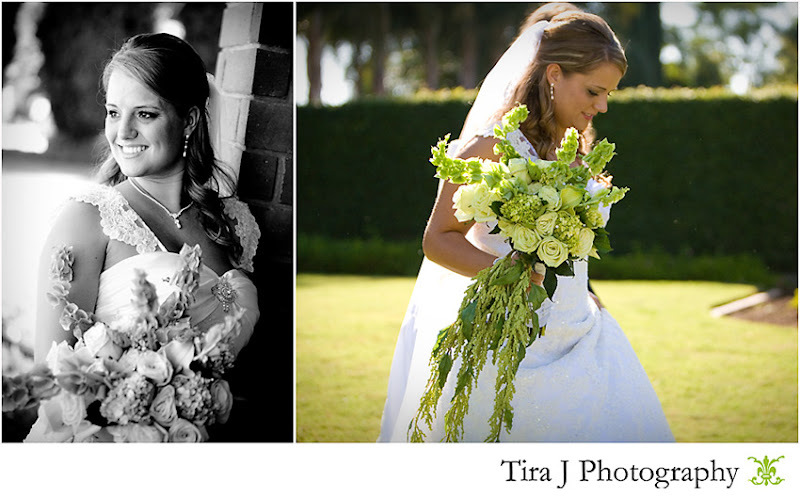 Welcome to the blog for Tira J Photography! I am so glad you have stopped by. Whether you are a future or current client, photographer, friend or family, I hope you will learn a little more about me and my passion for photography through my photoblog. Comments just make my day, so I hope you will leave one after your visit. If you like to use RSS feeds, you can subscribe below. Thanks for stopping by! We Believe....We Achieve! Class of 1988! 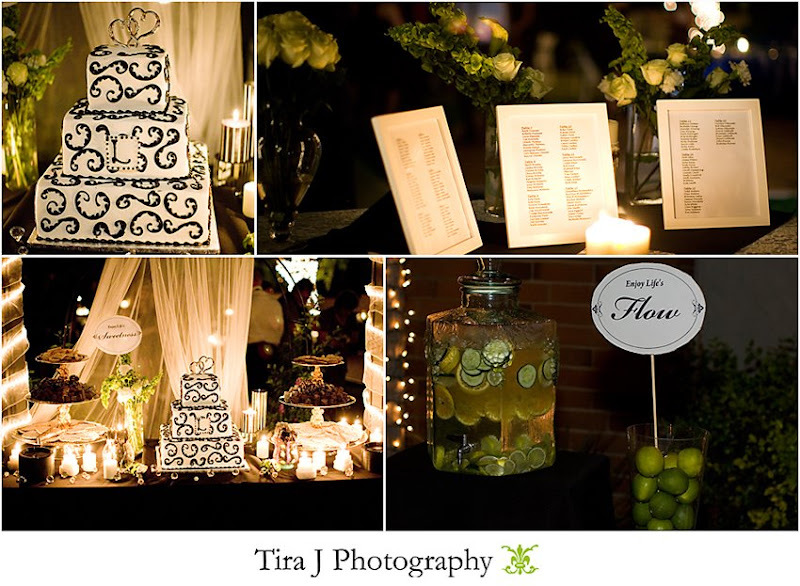 Showing Tira J Some Blog Love!